We offer a luxury car rental service with driver and offer our guests the opportunity to visit the italian territory in maximum comfort. Chianti Pro Driver is a young company inspired by great passion for its region and its countryside. 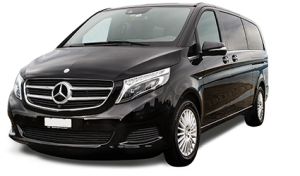 We can drive you everywhere in maximum comfort and provide many interesting services. We provide our deep knowledge of the area to suggest special tourist tours to you.